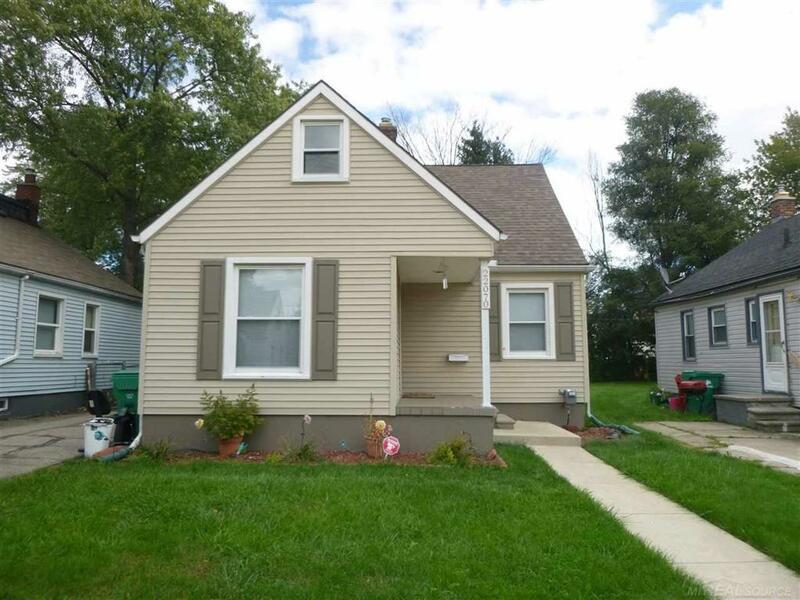 Cute 3 bedroom, 1 bath home. Ready to be purchased and made into a home. Has great space from the living room right on into the kitchen. Great patio off the back door wall with privacy fence gives you a nice place to relax outside. The garage gives you a space for your vehicle and more. May be open for a land contract, if interested ask about the details.